Dimension : 6 inch height; 10 inch diameter. 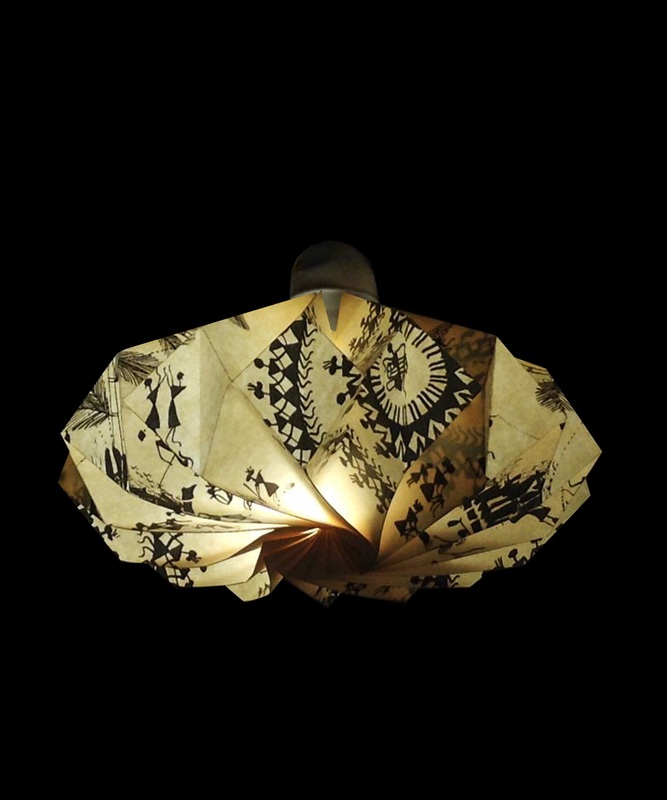 Description ****************************** FLOFTStudio presents the authentic Origami Lampshade to illuminate and brighten the pretty little corners of your home in a way you would desire. Functionality ****************************** The lamp gives smooth, cozy light. It is very suitable for everyday use in your residential or commercial spaces. The lampshade fits around a standard energy-saving lightbulb. It is suitable for use as the only source of light in the room. ****************************** What kind of lightbulb? ****************************** These lampshades are for use with an energy-saving lightbulb or LED lightbulb only of maximum 11 Watt to make the light warmer, more natural and cosy. The colored paper has a stunning coloring effect on the light. How to clean? ****************************** The lampshade can be easily cleaned by either using a feather-duster, blowing dust off or by using a vacuum cleaner at low power. Installation ****************************** The lampshade is very easy to install. Just get it out of the box and slide it over your energy-saving lightbulb. It will sit perfectly on top of the socket, thanks to the folds on the inside of the lampshade. FLOFTstudio brings together the ancient Japanese art "Origami" and aesthetics "Wabi-sabi" weaved together into handmade lampshades with love and care to bring a little bit of color and design to your environment.  By our design philosophy and choice of materials our products are highly recyclable.